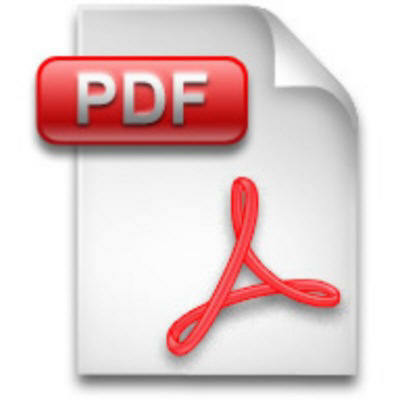 Scan and Email a PDF File of our available manuals. When you checkout, it will mention something about Freight, Disregard, no freight is necessary. Once we receive your credit card payment, we will scan and send you the file during regular business Hours of 8-4:30 EST. Please be advised that this manual may cover equipment that is currently not manufactured, out-of-date, or subject to past recalls. REC provides this manual copy to possibly assist qualified service repairs only, and makes no claims on its accuracy, completeness, required updates, defect history, or whether this equipment is suitable for operation. The user of this equipment should consult with current OSHA and ANSI organizations to determine if it complies with current safety standards before operating.